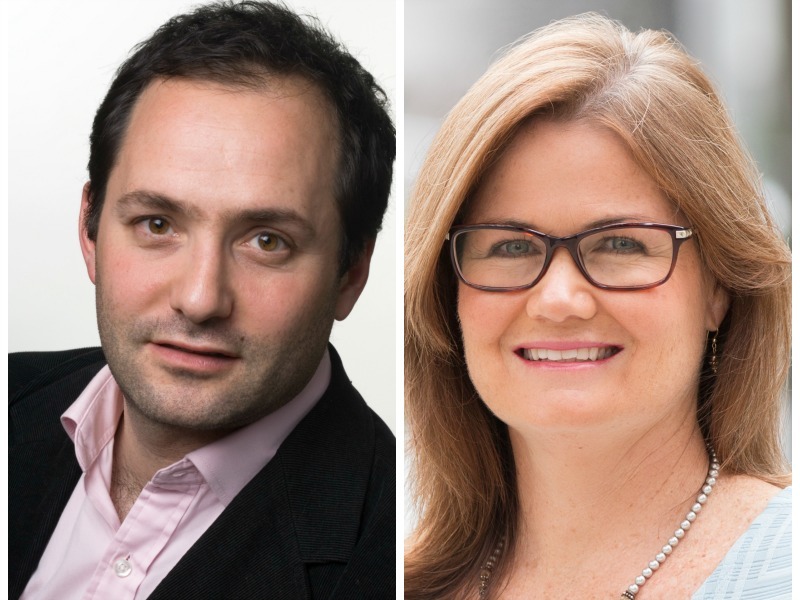 Omnicom PR firm hires AccessEmanate's Nick Propper for global COO role, and promotes Jennifer Swint to lead North America, after naming Brad MacAfee as global CEO. NEW YORK — Porter Novelli has unveiled further leadership appointments, one day after naming Brad MacAfee to succeed Karen van Bergen as CEO of the Omnicom PR firm. The firm has hired Nick Propper from sister agency AccessEmanate to take on the role of global COO. The position was previously held by Joe Russo, who joins van Bergen in moving to new positions as COO and CEO, respectively, of the new Omnicom Public Relations Group. In addition, Porter has promoted Washington DC head Jennifer Swint to succeed MacAfee as North American president. Propper relocates to Porter Novelli in New York after spending almost eight years with Ketchum subsidiary Emanate, most recently as global president based in London. His departure follows last year's merger of Emanate with sister firm Access. "That was a natural point for everyone to do a bit of reflecting," Propper told the Holmes Report. "It was that sort of crossroads where this opportunity was put in front of me. Joining a business like Porter Novelli with its heritage and scale and where it is at the moment in terms of the turnaround story — I want to be in a place where I feel I can have maximum impact on the organization." Reporting to MacAfee, Propper's role will include counsel for Porter Novelli’s top clients, along with overseeing integrated client service offerings as well as the agency’s innovation efforts. "Nick may be the first great example behind the intention and some of the strategy behind Omnicom Public Relations Group," added MacAfee. "If you look at the whole portfolio, where is the greatest talent? His leadership in what he built and created at Emanate certainly captured our attention." Meanwhile, Swint is promoted to North American president after serving as Washington, DC, MD for two years. "She was the most natural person to lead the whole North American region," said MacAfee. Swint will now oversee talent development, growth and profitability of Porter Novelli's 15 offices in the US and Canada. She will continue leading the agency’s DC office, which she joined after four years at APCO. "My role is to just continue building on the three-year strategic plan that Brad has put in place," she said.